Fine Books & Manuscripts online | May 31-June 8 | Skinner Inc. 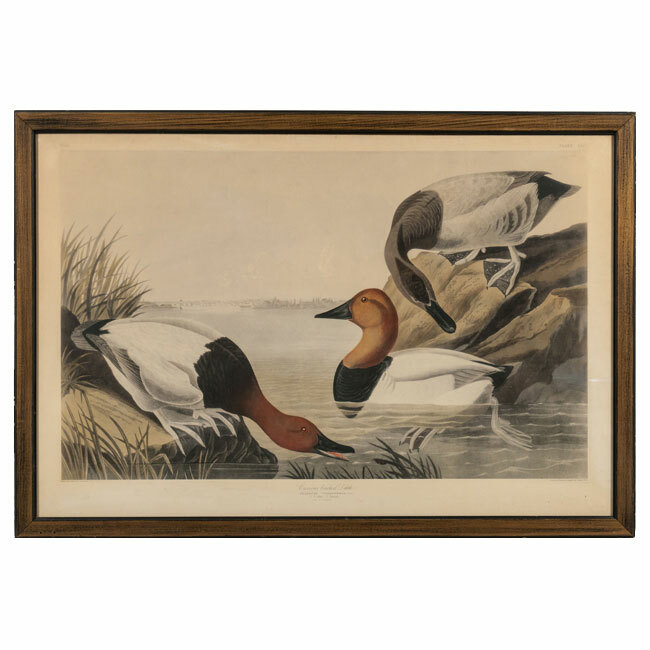 Featuring more than 700 lots of printed books, historic manuscripts, maps, and prints, including Audubon’s. MARLBOROUGH, MA – May 31, 2016 – Skinner, Inc. is hosting an online auction of Fine Books & Manuscripts from May 31 through June 8. Interested bidders are invited to preview items and meet with specialists in person on June 5, June 6, and June 7, or anytime online. A featured section of NASA photographs and memorabilia from the collection of Dutch television director Rudolf Spoor takes center stage (300 lots), with an item unprecedented in space collecting: a NASA safety helmet signed by 26 American astronauts and six rocket scientists and missions control specialists. Spoor’s collection demonstrates his access to the program as a journalist in lot after lot. As an example, Grumman provided him with a scale model of the Lunar Module (LM) for use in live television broadcasts. No film cameras were mounted on the Apollo 11 spacecrafts to capture the descent of the Lunar Module, so Spoor and crew mounted the LM model to a stick, built a lunar landscape diorama, and slowly lowered the model to the miniature surface below, as cameras rolled. Spoor also managed to obtain a paw print of Miss Baker, one of two monkeys to fly into space before manned space travel, and the only one to survive, along with a sample of her fur and a number of photographs. Flown heat shield fragments, hundreds of important photographs, including signed photographs from Mercury 7 and Apollo missions, will be included, along with mission patches, first day covers, and more. 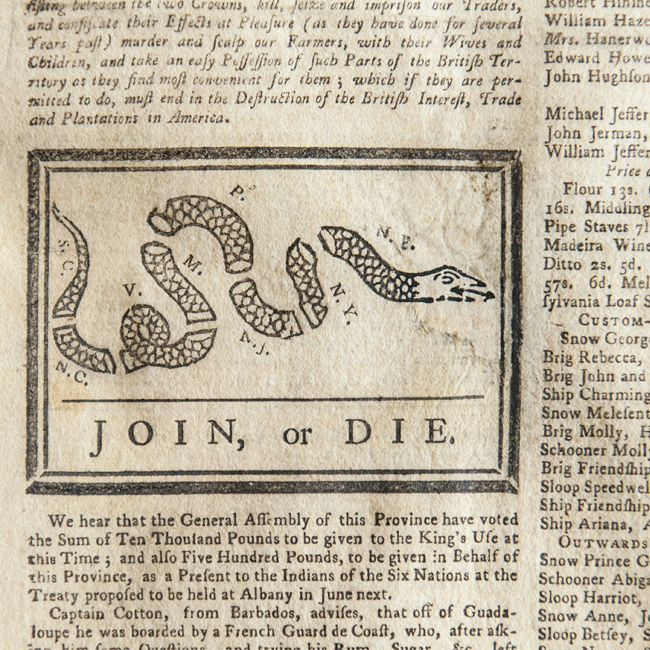 The American Revolution is never forgotten in New England, and Skinner is pleased to offer the first appearance of Benjamin Franklin’s Join or Die political cartoon with the severed snake image representing the states, now more often remembered as “Don’t Tread on Me!” Franklin’s editorial was issued in criticism of the disjointed American response to the French and Indian War, but kept its currency throughout the Revolutionary period, into the Civil War, and is still available as a bumper sticker on websites in 2018! Bid on the original at Skinner. 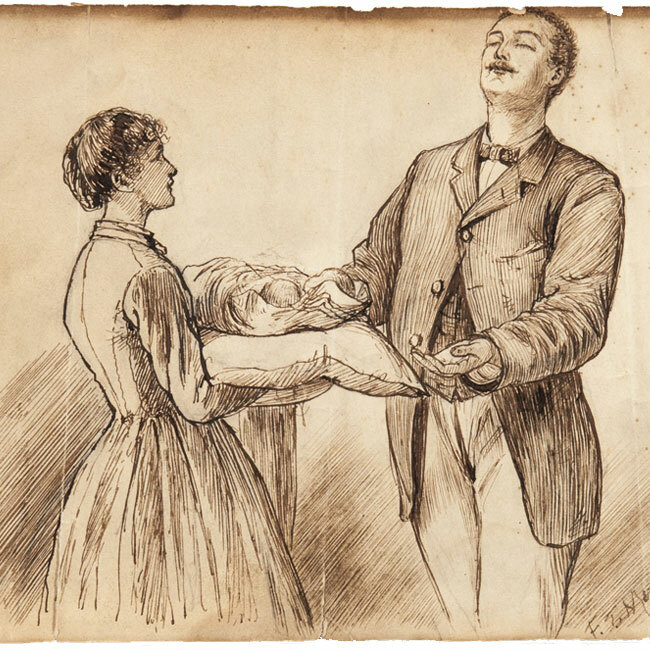 Early editions of the works of Beatrix Potter, Jane Austen, and Laura Ingalls Wilder will be offered in the sale as well, in addition to letters written and signed by Wilder and Harper Lee, and an original illustration for Little Women annotated on the verso by Louisa May Alcott. Several 19th century railroad posters will be offered in the sale, along with a selection of railroad memorabilia, broadsides, ephemera, and drawings. We are also pleased to offer other original manuscripts and drawings, including diagrams of clockworks done in Massachusetts in the mid-18th century, and a remarkable sketchbook from the early 19th century with views of Boston, New York City, and Philadelphia. Each city went through a number of transformations in this period. The waterside views afforded in these images, the depictions of the skylines of the past, document a moment in the formation of the metropolitan east coast. 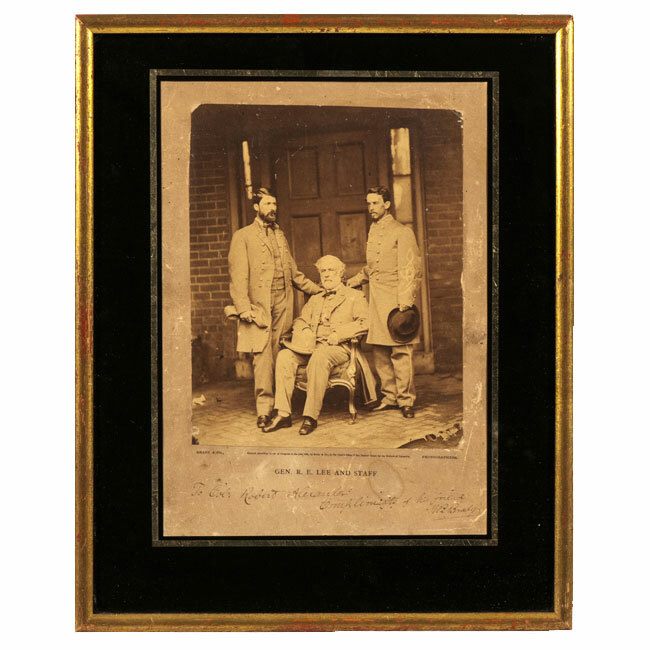 Unique material related to the American Civil War will be offered in the documents section of the sale, including a signed photograph of Abraham Lincoln presented to General John A. Dix; an autographed letter signed by Confederate General James Longstreet, asking for a pension based on an injury he sustained in the Mexican-American War (with the caveat that the request be kept confidential); a portrait of Robert E. Lee signed by photographer Matthew Brady, and a signed photograph of American President General Ulysses S. Grant. 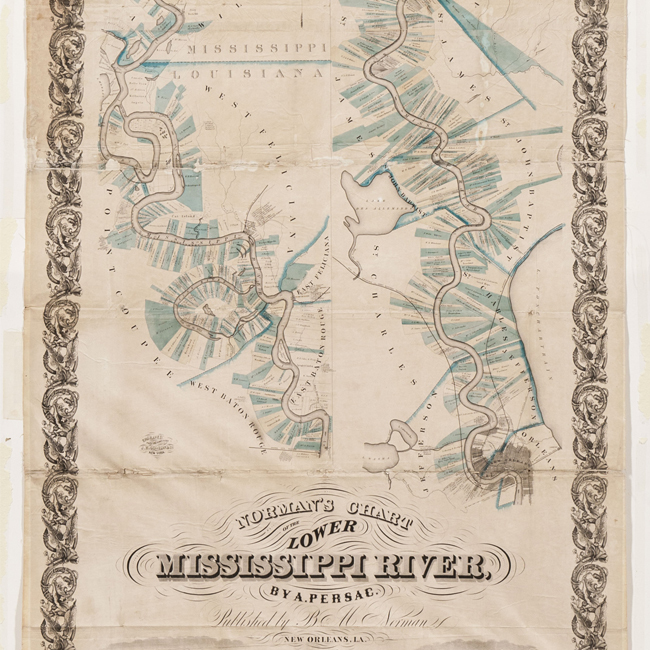 Norman’s Chart of the Lower Mississippi, estimated at $50,000-70,000, a very early 5 foot map of the river, complete with plantations and views of the ports of New Orleans and Baton Rouge, very rare on the market, would be key in any major American map collection. 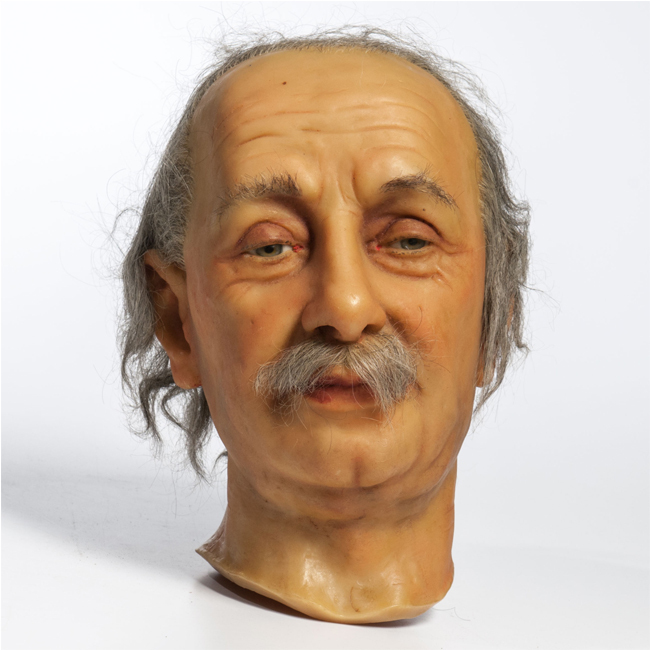 For lovers of relativity and wax museums, we are also pleased to offer a wax sculpture of Albert Einstein’s head by sculptor Katherine Stubergh (sometimes called the Madame Tussaud of America) signed on the back of the neck by Einstein himself. The spring book sale closes on June 8th, followed closely by an important collection of early English books to be offered in Boston on July 20th. 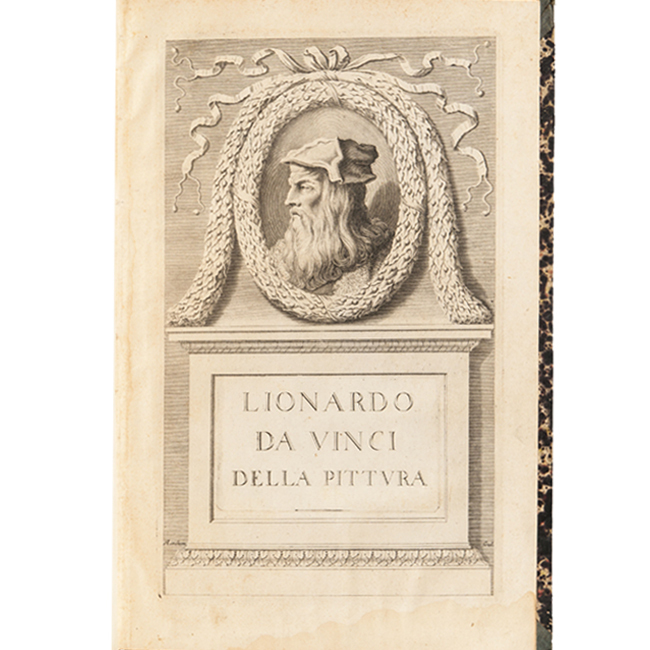 Previews for the Fine Books & Manuscripts online auction are open to the public and will be held in our Marlborough, MA gallery on Tuesday, June 5 from 12PM to 5PM, on Wednesday, June 6 from 10AM to 7PM and on Thursday, June 7 from 10AM to 5PM. View driving directions. Free and open to the public, specialists will be on hand to answer questions. Bidding for this auction is available only over the internet. Log in or create a new account on the Skinner website to participate. Learn more about online auctions. Skinner attracts top consignments and commands record-breaking prices in the international auction marketplace. With renowned expertise and extraordinary service, Skinner is the place for buyers, sellers and the passionately curious. Skinner appraisers are familiar faces on PBS’s 15-time Emmy Award-nominated ANTIQUES ROADSHOW. Visit us in Boston, Marlborough, New York or Miami, or online at https://www.skinnerinc.com. 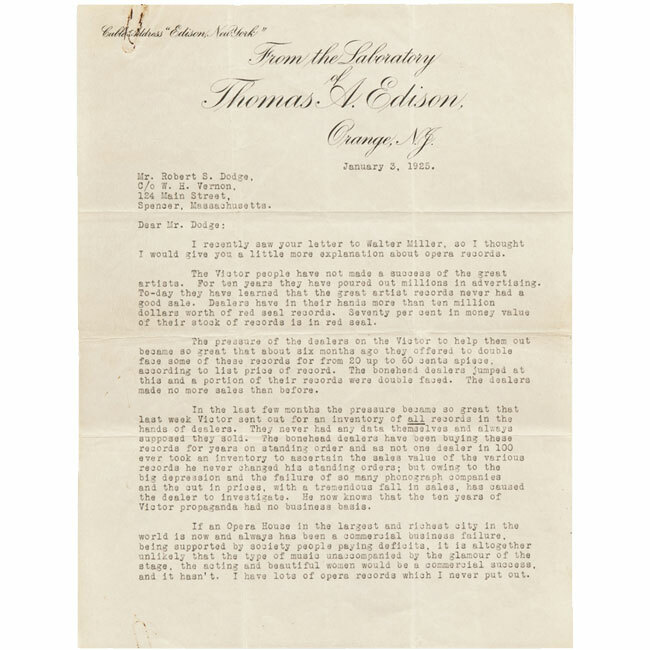 This entry was posted in Blog, News and tagged Abraham Lincoln, Albert Einstein, antique maps, Arabic manuscript, beatrix potter, Benjamin Franklin, fine books auction, General Robert E. Lee, haggadah, Harper Lee, historical manuscripts, Jane Austen, laura ingalls wilder, Louisa May Alcott, NASA, railroadiana, rare manuscripts, Ulysses S. Grant, Vintage NASA Photographs by Skinner. Bookmark the permalink.